CADŌ uses organic and non-toxic ingredients that are approved by the FDA and Health Canada. 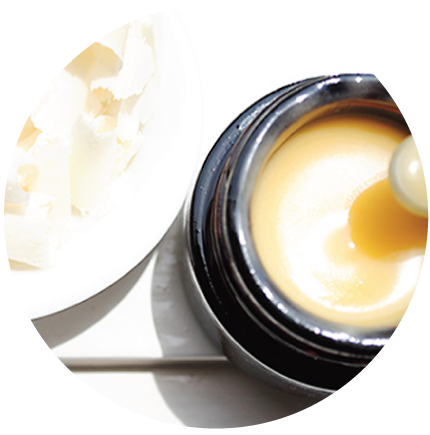 No parabens, sulfates or phthalates are used. Lead-free. 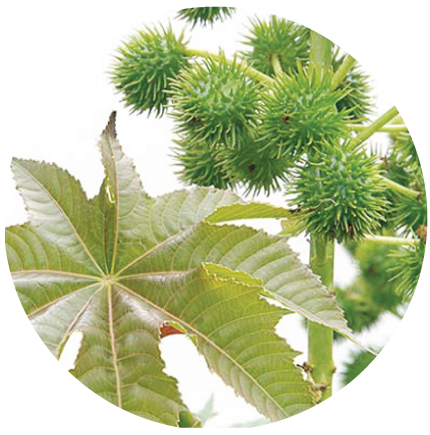 Castor oil is derived from the seeds of the Ricinus communis plant and is a common ingredient in various cosmetic products. Our lipsticks use castor oil as a conditioning agent and emulsion stabilizer. 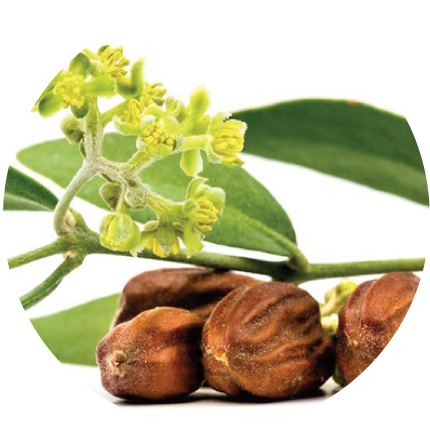 Simmondsia Chinensis (Jojoba) Seed Oil is a natural ingredient that comes from the seeds of the desert shrub, Simmondsia chinensis. It acts as an emulsion stabilizer and a wonderful conditioning agent which helps reduce wrinkles and scars. 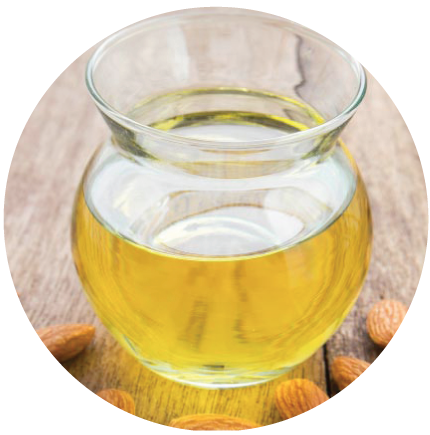 Prunus Amygdalus Dulcis (Sweet Almond) Oil is a plant extract. It is used as a subtle fragrance ingredient and as a conditioning agent. It acts to lubricate and make lips soft and smooth in appearance. 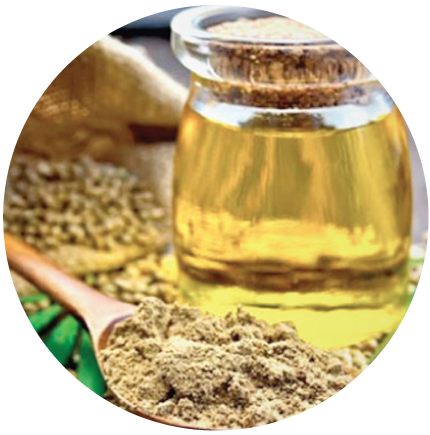 Cannabis Sativa Seed Oil is classified as a skin conditioning emollient. It is high in antioxidant properties and essential fatty acids which help to slow down aging and has anti-inflammatory and regenerative properties to keep skin youthful and elastic. 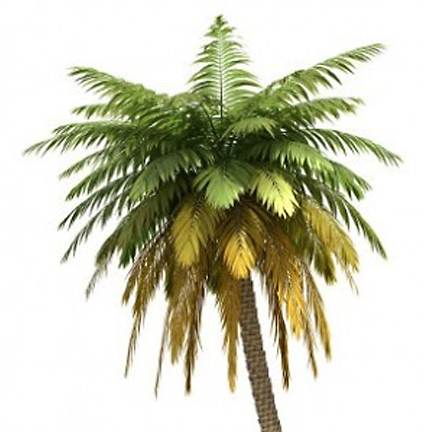 Carnauba Wax is derived from the tree leaves of the Copernicia cerifera plant found in northeastern Brazil. 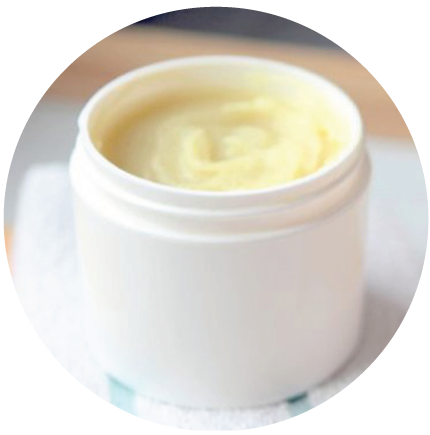 This plant wax is used to keep emulsions from separating into their oil and liquid components - specifically products like lipsticks that benefit from a creamy consistency. 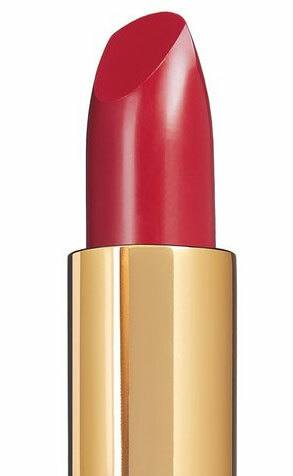 It also gives lipstick a firm and yet pliable structure which enables a smooth application and glossy look. It is hypoallergenic and wonderfully moisturizing. Ozokerite is a hydrocarbon mineral wax used as a viscosity increasing agent in many personal care products. It prevents the emulsion from separating and helps to strengthen lipsticks. Ozokerite minimizes the brittleness and insures the uniformity of lipstick colour. This wax is extracted from the candelilla shrub found in Mexico’s Chihuahuan Desert. Harvesters require a permit ensuring that cultivation is done sustainably and will not harm the environment. 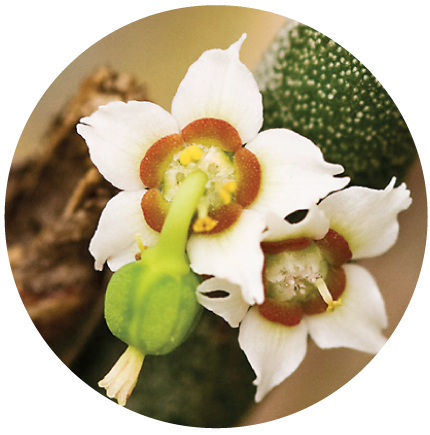 Candelilla wax is gently absorbed into the skin acting as a barrier to minimize any moisture loss. It is also rich in nutrients and is a binding agent. 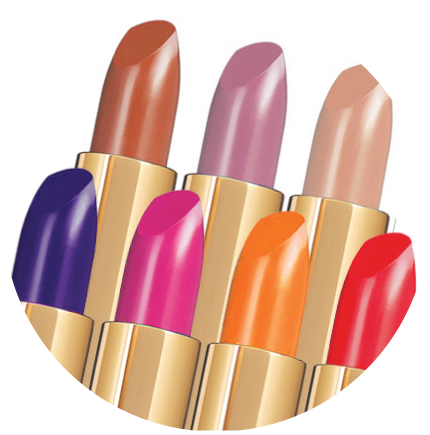 Microcrystalline Wax is used to decrease the brittle nature of lipsticks while adding strength, thus, making it a more stable product. It also holds all the other ingredients together in a compressed cake form and is a finer alternative to using paraffin wax. 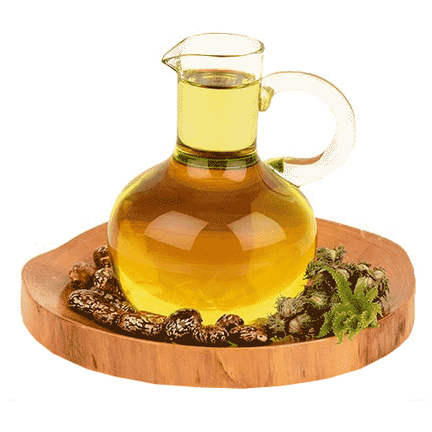 This is a fatty acid made from castor oil and is classified as a skin conditioner and emollient. It provides a silky, non-oily feel to the lips and is a non-comedogenic emollient, meaning that it does not clog the pores. Its eco-friendliness and purity make it an ingredient that is in high demand. 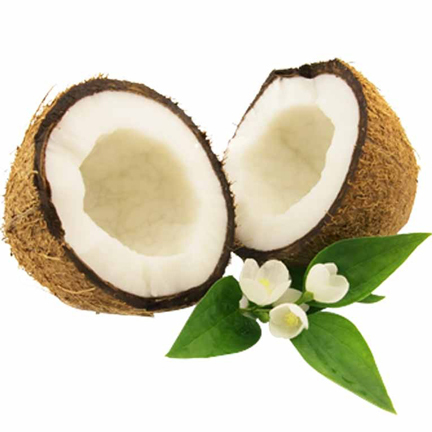 Caprylic/Capric Triglyceride is made from coconut oil and glycerin and works as a lip conditioning agent that can quickly penetrate the lip’s surface to provide a light, non-greasy barrier of lubrication. 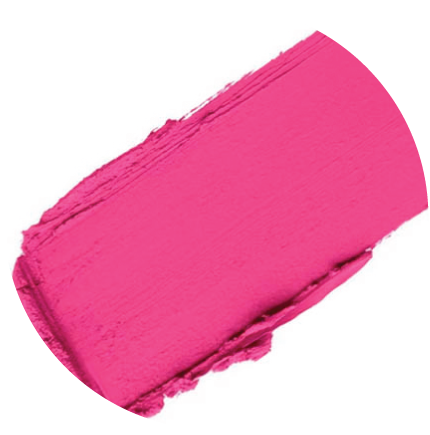 As a thickening agent, it also gives a gliding texture to our lipstick formulations for a smooth after-touch. Tocopheryl Acetate is commonly known as Vitamin E. It is the ester of acetic acid and tocopherol and is naturally found in vegetable oils. 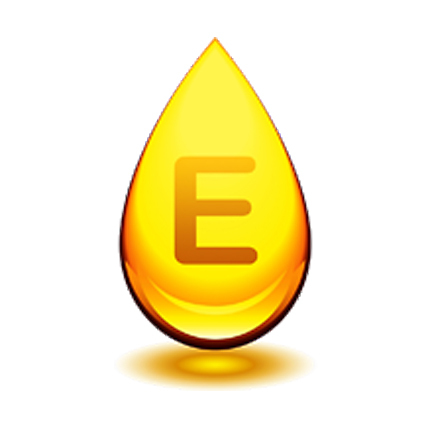 Vitamin E oil is used as an anti-oxidant to keep free radicals out of the body. It is also used to combat aging, reduce wrinkles and keep skin looking youthful. It serves as a natural anti-bacterial agent in lipstick. 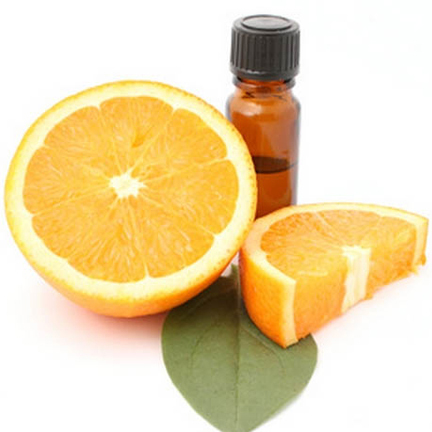 Citrus Aurantium Dulcis (Orange) Oil is a plant-based fragrance Ingredient that is also used as an astringent and skin conditioning agent. Ethylhexyl Palmitate is a synthetic ester that is used as a skin conditioning agent. It is an excellent emollient and makes the skin soft giving a smooth appearance. It is also used as a replacement for less desirable silicones. Pentaerythrityl tetraisostearate is a synthetic, non-aqueous lipid-based ingredient used as a texture enhancing, skin conditioning agent. It imparts a soft feel to the skin as well as being water repellant. It also functions as a viscosity increasing agent and binder. Polybutene is a synthetic oligomeric oil, used as a thickening agent. In its hydrogenated form, it is often found in many beauty products - quite often in lipsticks and is used to add both stability and elasticity to a product. 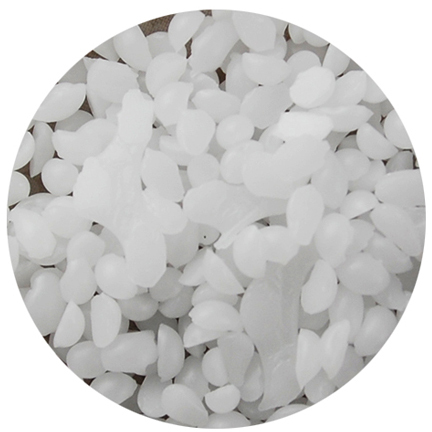 To help products adhere better to skin, Acrylates/Dimethicone Copolymer is used as a binding agent. It also forms a protective layer on your skin keeping it hydrated and giving it a smooth feel. It works together with Isododecane to add shine and hydration. 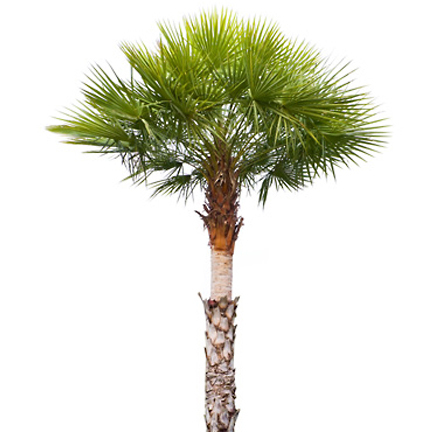 Isododecane is used as an emollient on skin. It spreads easily and is often the preferred choice for high-end cosmetics because it is not absorbed by the skin, and won’t clog pores. It is this lack of absorption that prevents any significant irritation. By preventing water evaporation from the skin, it extends the length of time that lips stay moisturized. It works together with Acrylate/Dimethicone Copolymer to add shine and hydration. 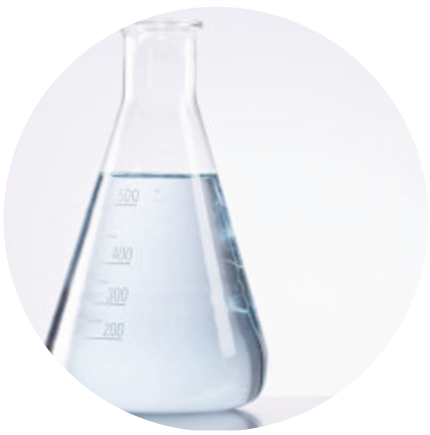 Phenoxyethanol is used as an anti-microbial and preservative for a variety of cosmetics. Usually synthesized for commercial use, it can also be found naturally in products such as green tea. If there is no preservative, harmful bacteria and fungi will grow and that can make one quite sick. Phenoxyethanol is safer than parabens and currently, is considered the best preservative available. It's scientifically proven to be effective and safe. Safety for our clients is paramount. 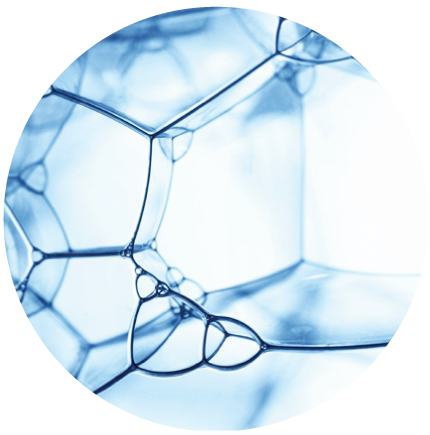 Triacontanyl PVP is a film-forming agent that is used to improve a product’s water resistance properties. 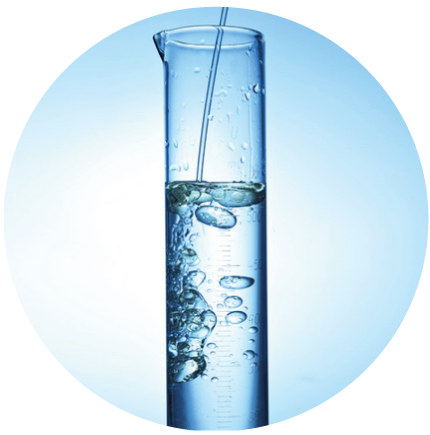 As a humectant, it helps to keep a constant level of water in a cosmetic whether it’s in its packaging or on the skin. It also helps lipstick stay on longer. 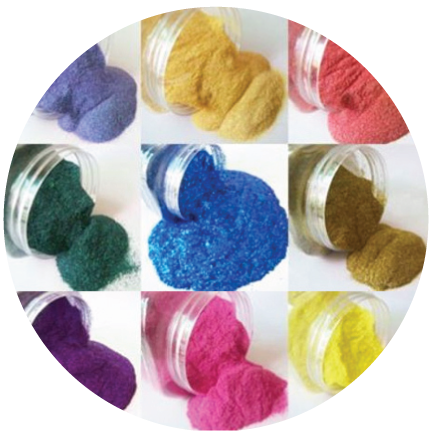 Mica is found in numerous cosmetics and personal care products including makeup and lipsticks and is used as an opacifying colorant. It is a naturally occurring group of silicate minerals found in rocks and can give lipstick a sparkling, shimmering appearance. Titanium Dioxide (CI 77891) is a inert earth mineral that is often used to thicken, whiten and lubricate. It is also a sunscreen ingredient and protects the skin from UVA and UVB radiation.